RICHMOND, Calif. -- Richmond police said a man died in a shooting on Hartnett Avenue Monday night, making this the second homicide in three days. The victim has been identified as Mark Henderson, 29. 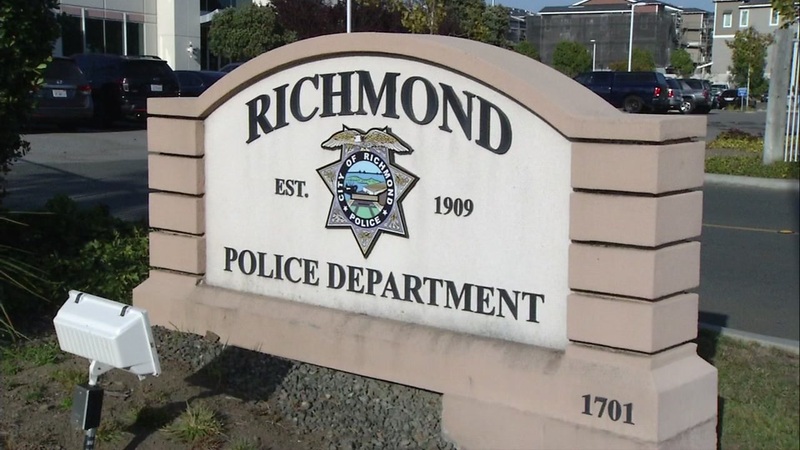 A 20-year-old Antioch man died in a shooting Saturday afternoon in Richmond, according to police. Saturday's homicide was the first since November 25, 2017. The only thing police have revealed about Henderson's murder so far is that he was also shot near Crescent Park. The crime scene may just be a coincidence. No arrests have been made, as officials are still trying to determine how many people were involved in the shooting. In a text, Lt. Felix Tan, spokesperson for the Richmond Police Department, added that they have not yet been able to determine a motive and the investigation is still ongoing. Tan also reassured residents that the homicide rate is still low and at this time, there is no reason to believe that will change.